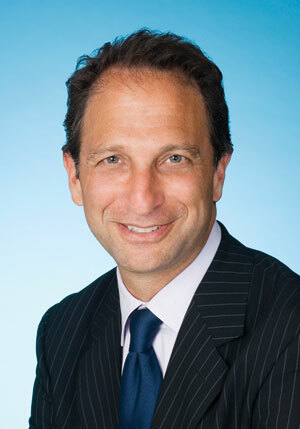 Andrew Weissmann, a private lawyer who once served as the former director of the federal government’s Enron task force, and who also previously served as FBI Director Robert S. Mueller’s special counsel, will become the FBI’s new general counsel, according to the Am Law Daily reported. The publication reports that Weissman has left his post as cochair of Jenner & Block’s white-collar defense and investigations practice, a New York-based firm he joined in 2006. Weissmann replaces Valerie Caproni, who became the general counsel at Northrop Grumman Corporation earlier this month, Am Law Daily reported. The publication reported that he will oversee a 300-lawyer law department. Posted: 10/26/11 at 12:48 AM under FBI, Milestone, News Story.